With Liverpool set to roll out the red carpet for The Fab Four, Getintothis’ Craig MacDonald has the exclusive details to make you twist and shout. Liverpool is set to play host to the World Premiere of the highly-anticipated new Beatles film, The Beatles: Eight Days A Week – The Touring Years when it screens at FACT on September 15. Directed by Academy Award winner Ron Howard, the film charts the early years of The Fab Four as it uses rarely seen footage to tell the story of how John, Paul, George and Ringo came to be the worldwide phenomenon we know today. How will this film compare to our Top Ten Beatles Films? 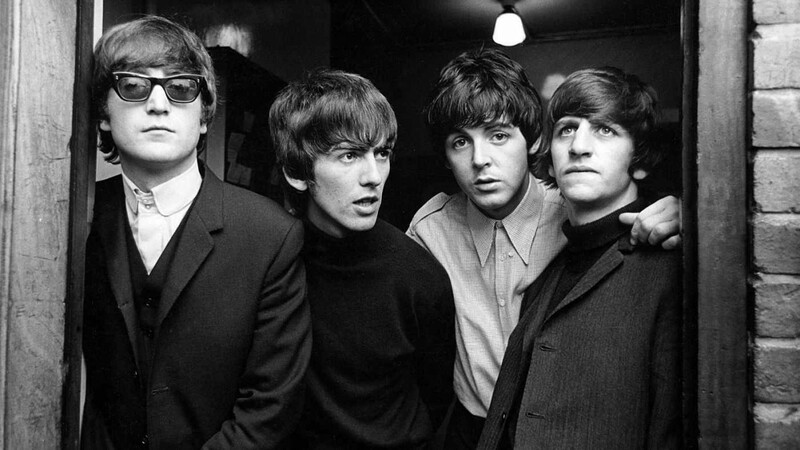 The new feature follows The Beatles‘ career during their ill-fated touring years, between 1962 and 1966. From their performances at the Cavern Club, through their trailblazing Japanese dates to their fabled final concert in San Francisco’s Candlestick Park in 1966, Eight Days A Week presents for the first time the live career of the world’s most influential band. A remixed and remastered version of The Beatles at the Hollywood Bowl is also slated to coincide with the release of the film. Following the world premiere, fans of The Beatles are encouraged to apply for tickets for an exclusive free screening of the film taking place at 8:45pm at FACT. With the event taking place in the groups hometown, the film is a must see for any fan of the legendary quartet.